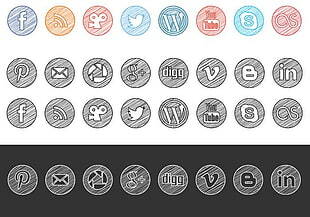 Free Flat Shadow Style Original Colour Icons Set. 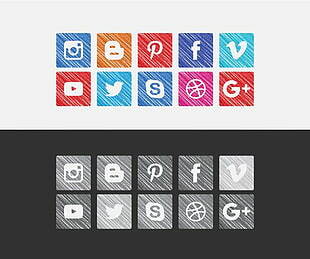 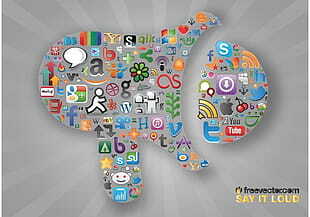 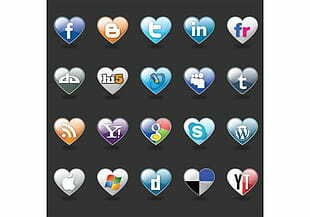 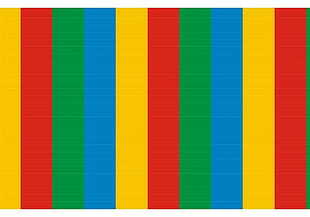 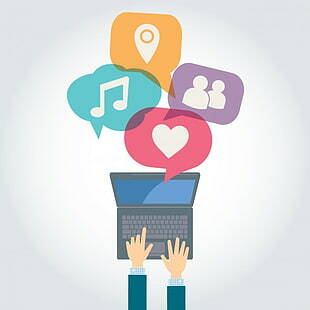 Includes 20 most popular social media icons on the web. 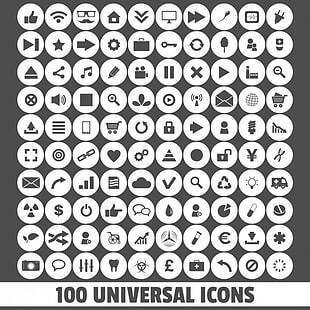 This pack contains 20 most popular format and sizes for web icons. 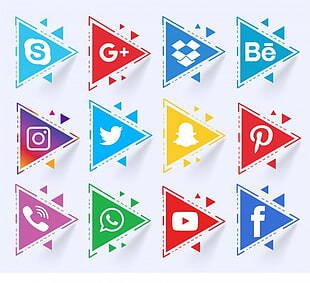 UIHere is an open platform for designers to share their favorite design files, this file is uploaded by peyton castillo, if you are the author and find this file is shared without your permission, please Contact Us.